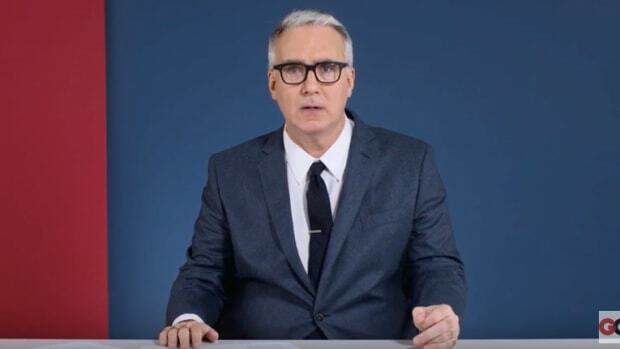 Keith Olbermann may be a vile tempered, obnoxious egoist who is impossible to work with and his own worst enemy, but he can deliver vicious verbal beatdowns to Republicans like no other. 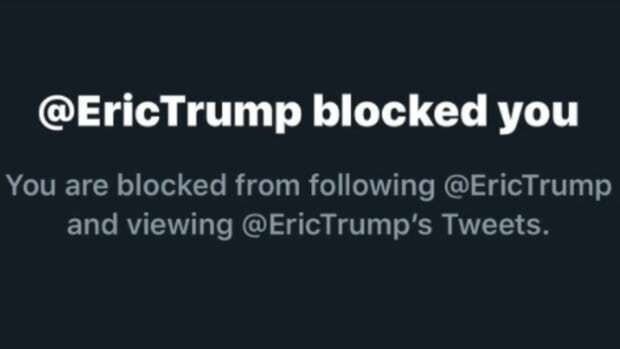 This is the campaign of a PG-rated cartoon character running for president, interrupting a string of insults the rest of us abandoned in the seventh grade only long enough to resume a concurrent string of half-crazed boasts: We’re gonna start winning again! We’re gonna build an eleventy-billion-foot-high wall! We’re not gonna pay a lot for this muffler! All this coarseness is largely masking the truth that the Trump campaign is entirely about coarseness. 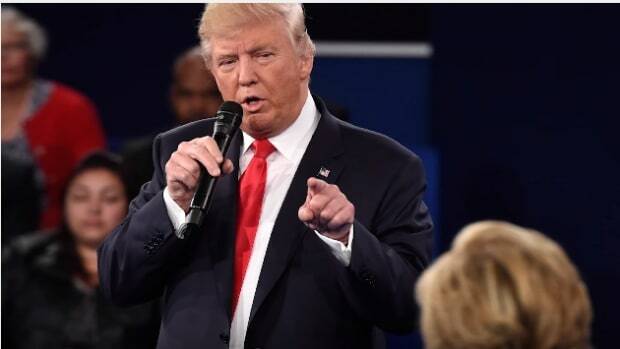 Take away the unmappable comb-over and the unstoppable mouth and the Freudian-rich debates about genitalia, and there is no Trump campaign. Donald Trump’s few forays into actual issues suggest he is startlingly unaware of how the presidency or even ordinary governance works. Of course that doesn’t preclude his election. A December study carried out with the University of Massachusetts at Amherst showed that Trump’s strongest support comes from Republicans with “authoritarian inclinations.” They don’t want policy, nuance or speeches. They want a folding metal chair smashed over the bad guy’s head, like in the kind of televised wrestling show in which Trump used to appear. 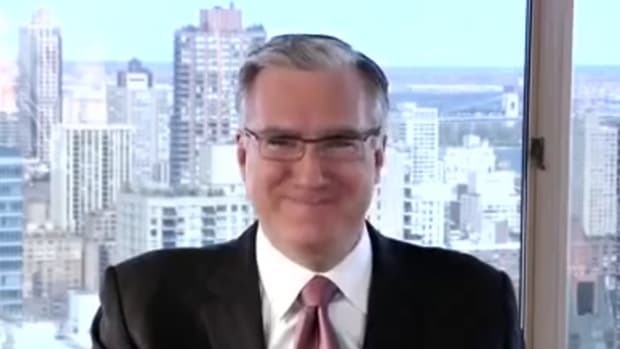 And in vintage Olbermann style, he closed the rant with a caustic illustration of just how ludicrous the proposition of a Trump presidency really is. 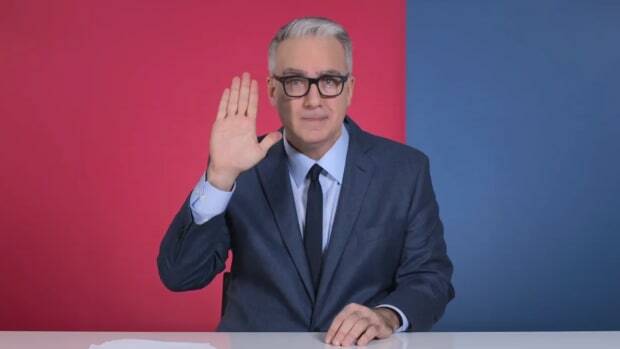 Because despite Trump&apos;s major claim that he will be a great president because he is a "doer", Olbermann&apos;s personal experience of the billionaire&apos;s much vaunted ruthless efficiency was rather disappointing. 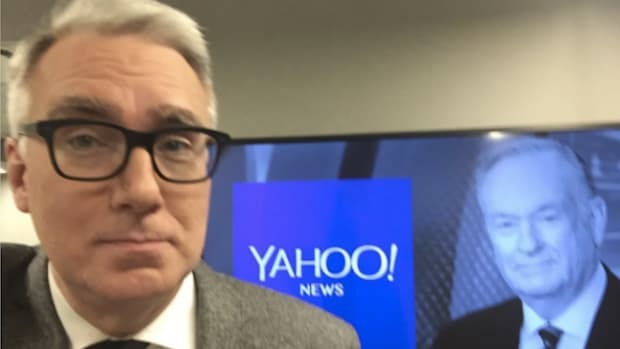 After writing to Trump about the state of his building, Olbermann waited for over 3 months for the elevators, water and heating units to get repaired -- a project that should have take only 3 weeks. 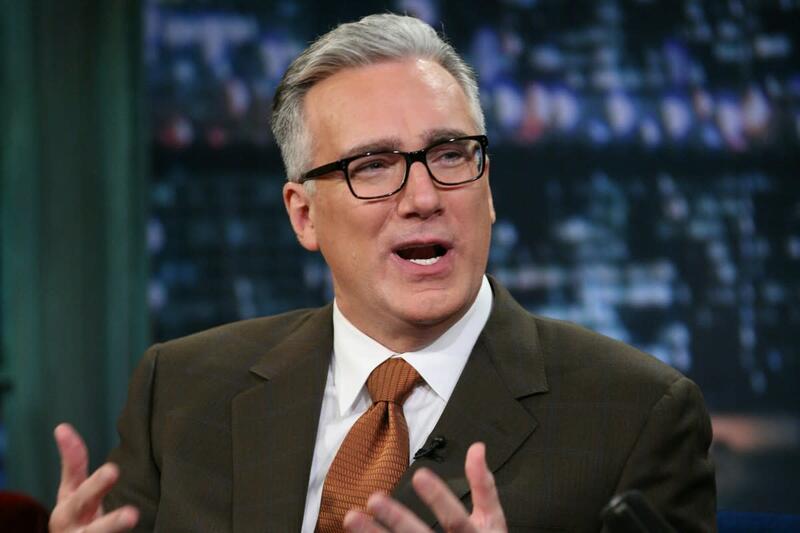 "So at least there’s this comfort," wrote Olbermann. 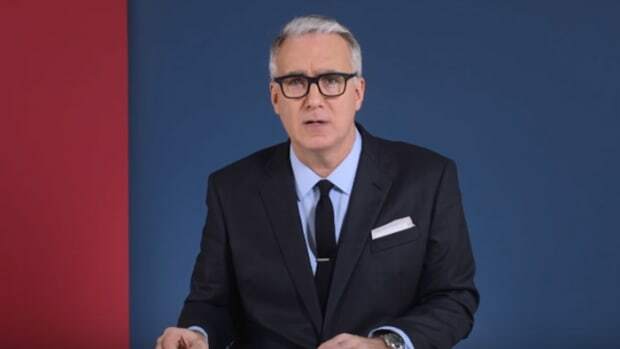 "If there is a President Trump and he decides to build this ludicrous wall to prevent the immigration from Mexico that isn’t happening, and he uses that same contractor, it’ll take them about a thousand years to finish it."